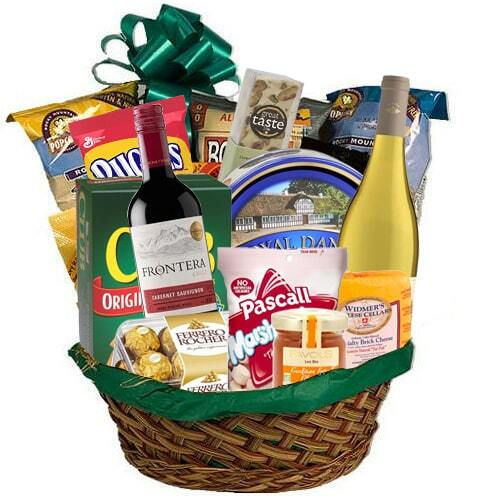 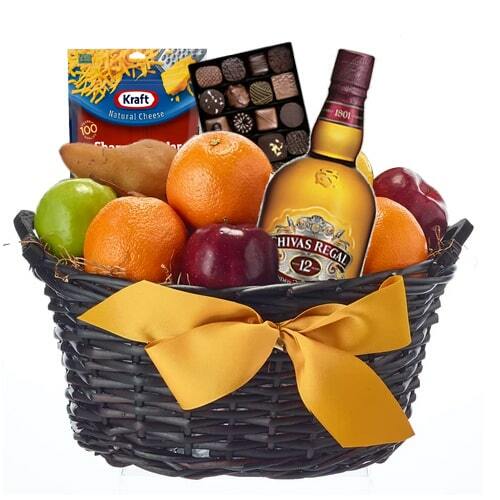 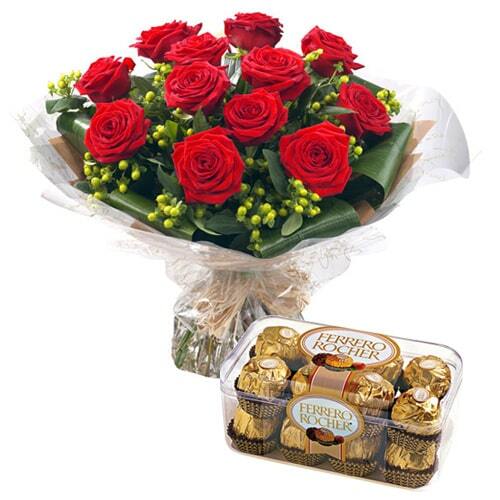 Description : Impress anyone you know by sending them this Gourmet Gift Basket with Chivas Regal. 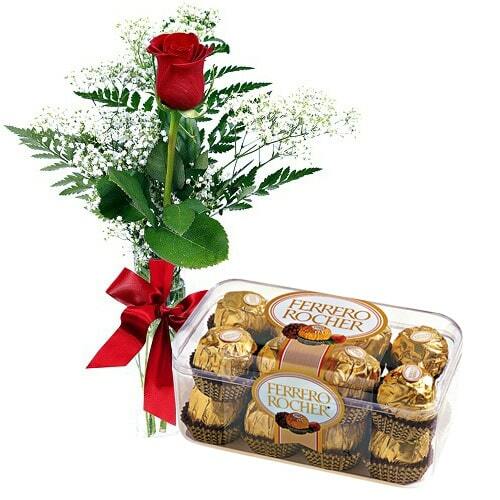 It is a good pairing set for a relaxing evening or night. 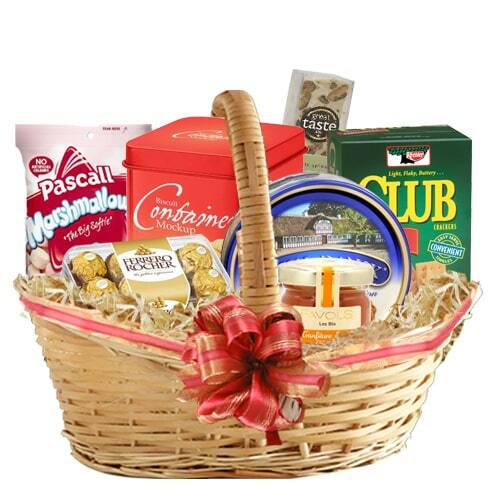 The basket contains Chivas Regal 12, fresh fruits, delicious cheese options and ofcourse tempting lovely chocolates. 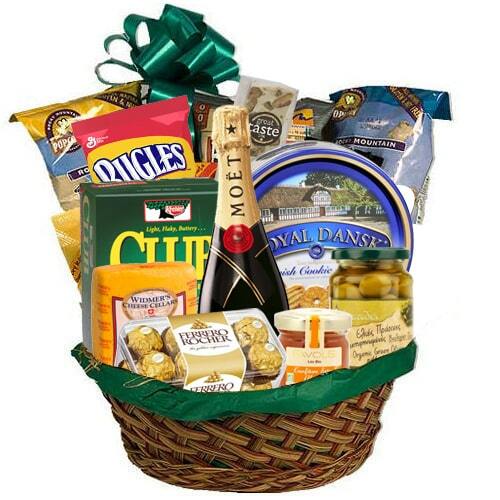 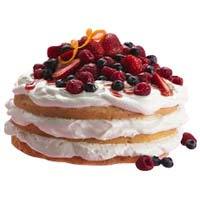 (Baskets, products and presentation may vary depending on availablity).